Newer PostYear 1 of @azrootsfest was unforgettable!! Older PostFLORIDA!! Catch the #HybridTour in March! 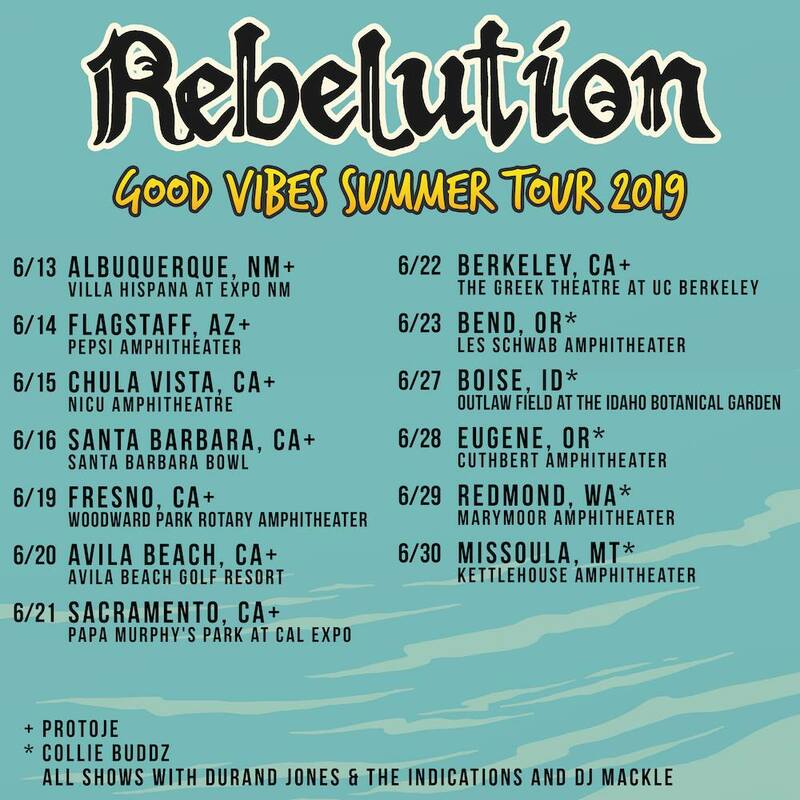 💨💨💨Tickets are on sale now at CollieBuddz.com!